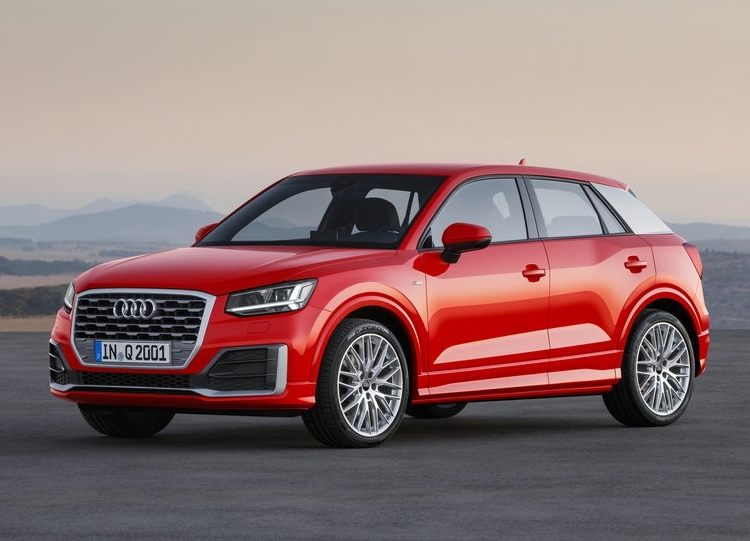 At Auto Shangai 2019, which will be held later this month, Audi is expected to have many western automobile manufacturers from Audi to Aston Martin. 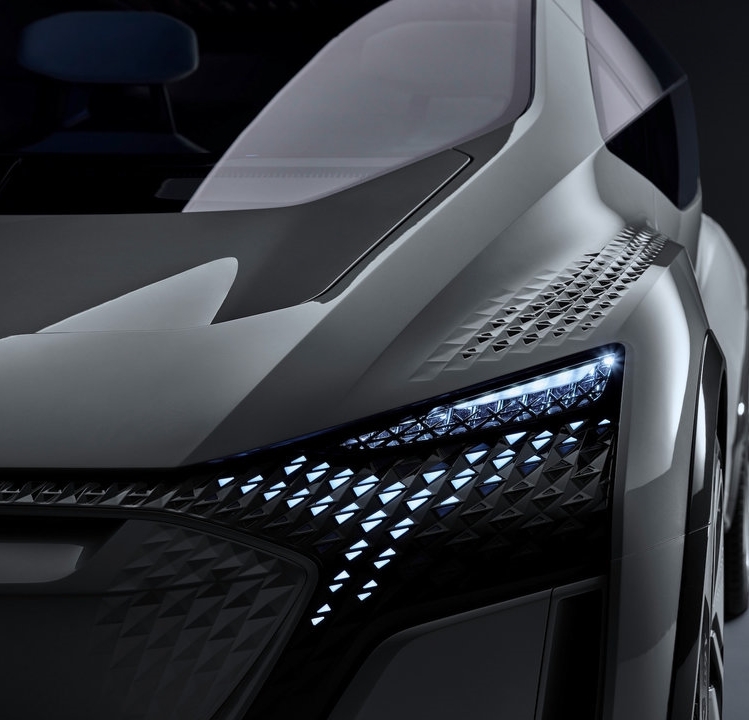 Auto Shangai 2019, the 2019 Shanghai motor show, will open its doors to automobile enthusiasts on April 18 and new cars and concepts will be exhibited for 7 days. Not only Chinese brands, but also Western brands will be present at this show. 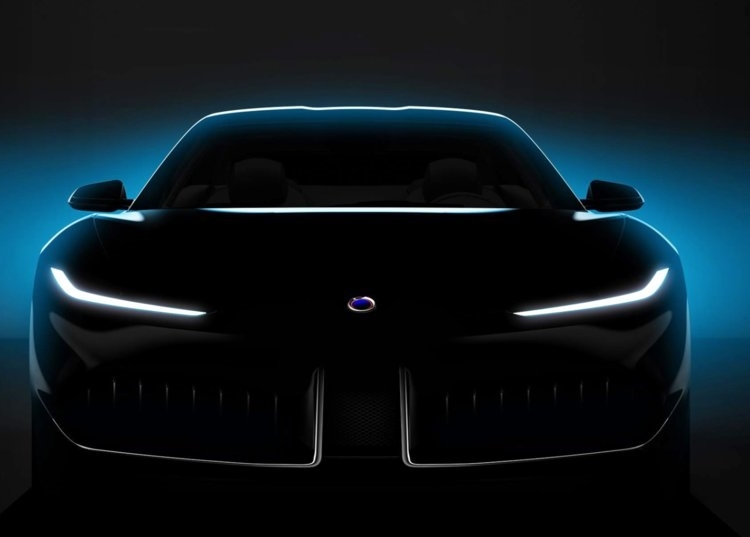 Karma Automotive’s automobile designed in 2015 by Pininfarina, which was bought by Mahindra, India. 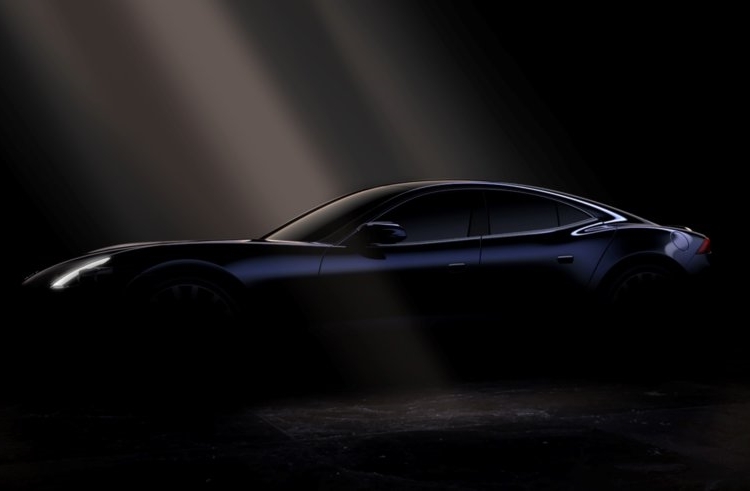 Revero, powered by BMW, is the second of three vehicles that Karma will show off. 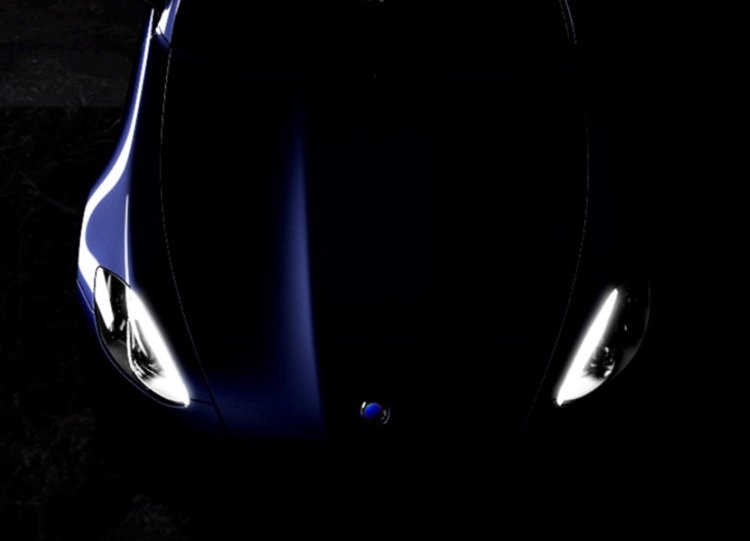 Vision Automotive’s concept tool Vision. 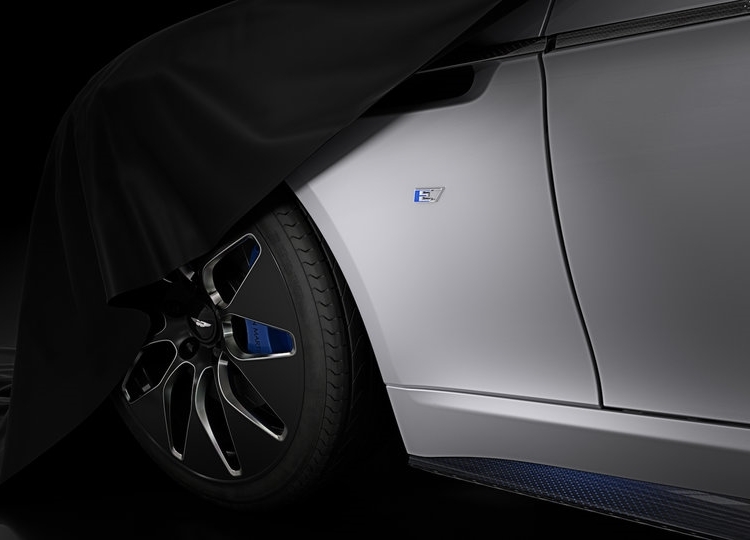 The exclusive edition of James Bond’s favorite brand, Aston Martin, will be limited to 155 vehicles. 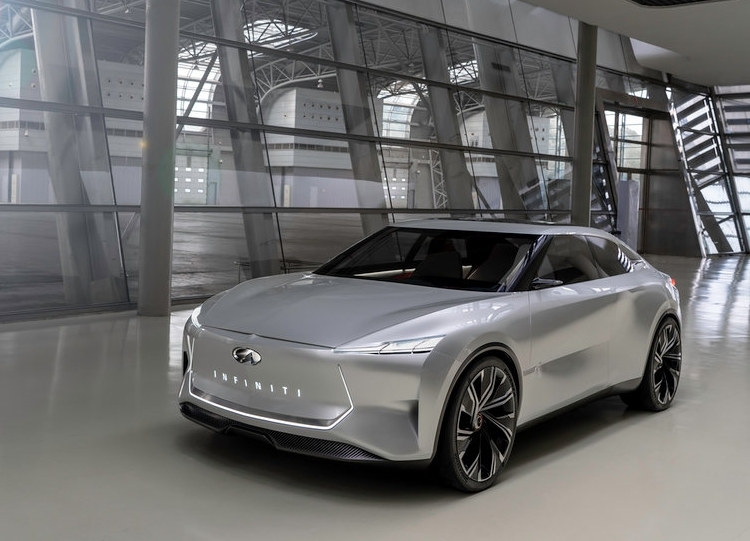 The Infiniti QS Concept’s Q new flexible architecture, especially high-performance electric power transmission mechanism to meet the expectations of the car Cons. The electric version of the Audi Q2 in Europe, Audi Q2 L.
Audi AI: ME, the concept car that can tackle the challenges of future urban motion. 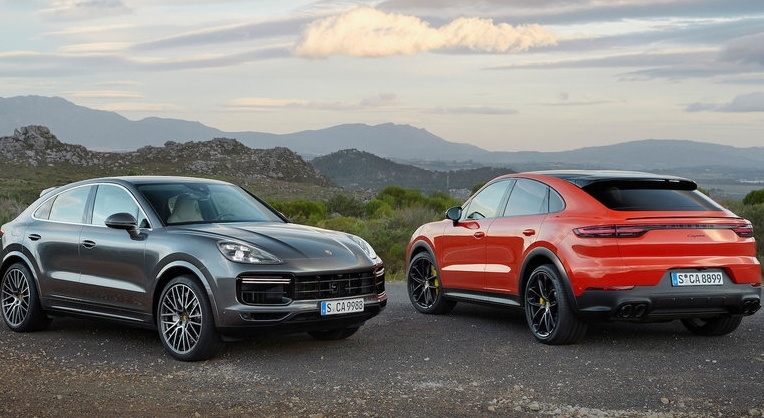 In March, Porsche also released a tweener (non-category car) segment Cayenne Copuè. 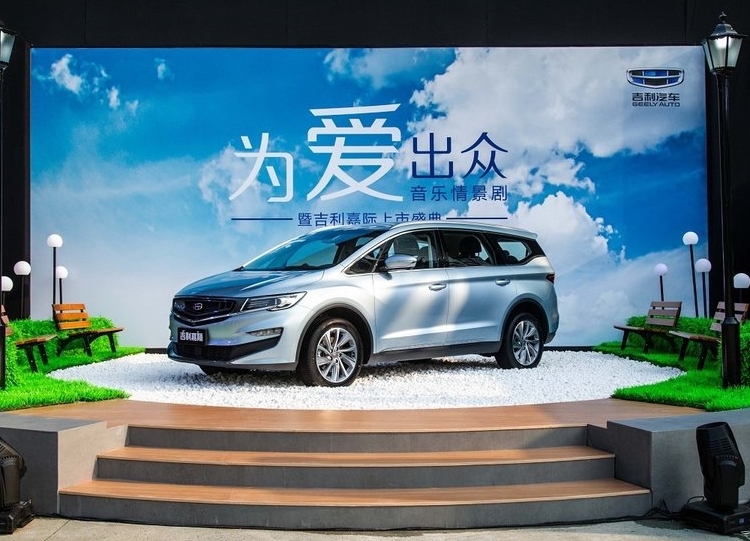 Chinese carmaker Geely’s four-door minivan, Jia Ji. The vehicle, with two hybrid options and a small gas engine, was sold in March. 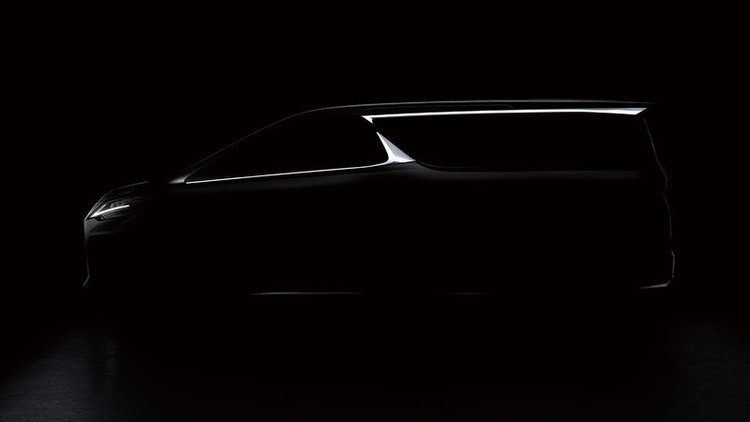 Another minivan to be showcased at Auto Shangai 2019 is the Lexus LM. Which of these tools will you show up in Auto Shangai in April? Technical Specifications of Realme 3 Pro.